It was the kick seen across North America. A dramatic 59-yard field goal kick by Niko DiFonte with two seconds on the clock lifted the Calgary Dinos over the UBC Thunderbirds to win the 81st Hardy Cup football championship in November. Immediately, the footage circulated across mainstream media, thrusting DiFonte, the Dinos and Canada West into the national spotlight on both sides of the border. Not only did the clip of the U SPORTS record-breaking kick get coverage on television networks and social media channels across North America – including Sportsnet, TSN, CBC, ESPN, NFL.com and USA Today – but it also showcased the streaming quality of the new-look Canada West TV. 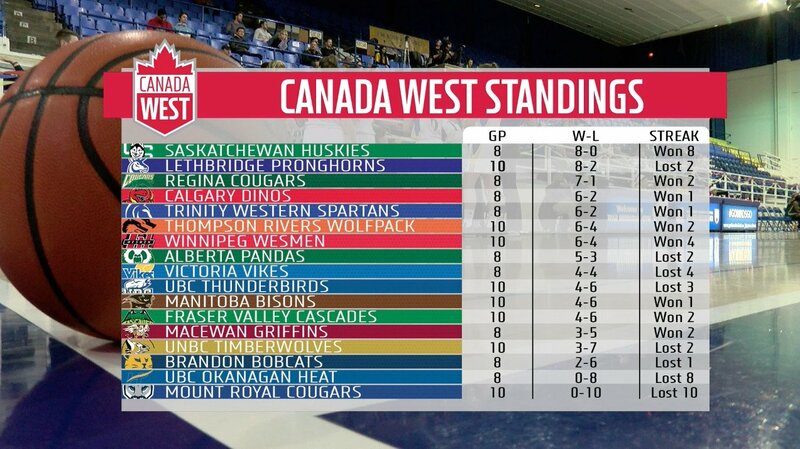 Canada West TV is enjoying unprecedented success, with the Hardy Cup marking a significant high point in sales and viewership for the conference’s pay-per-view streaming platform, which was implemented for the 2015-16 season. 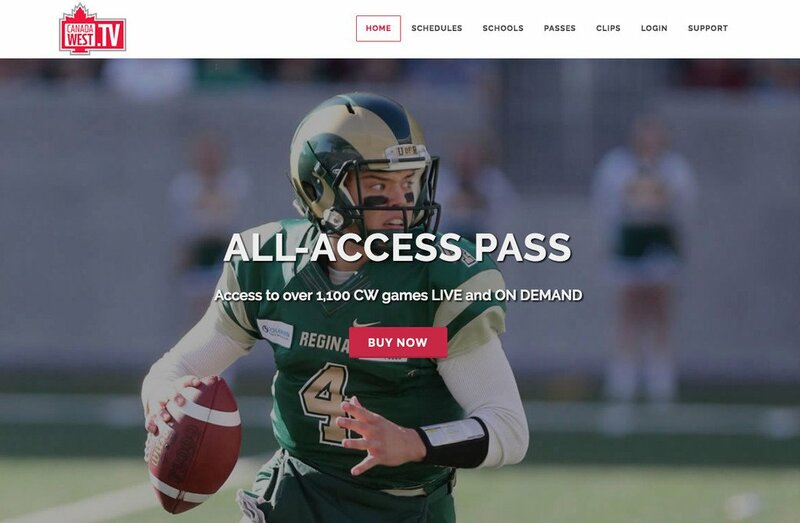 Canada West’s three football playoff games – including the UBC-Calgary championship match and two semifinals – saw a combined 4,000-plus viewers, almost tripling the viewership over the previous year. 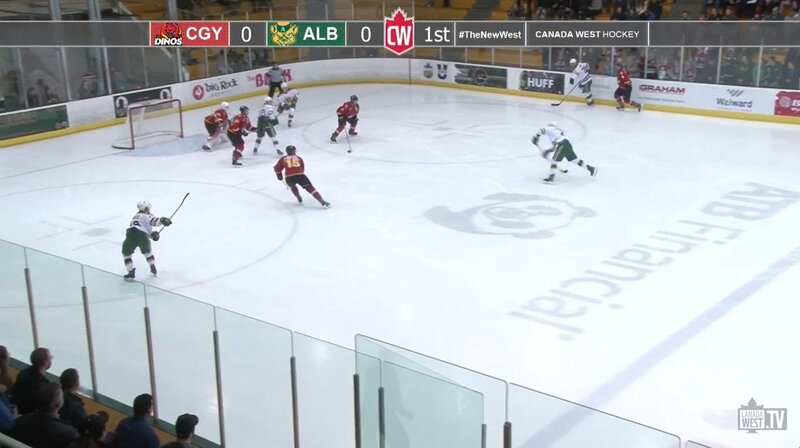 The 81st Hardy Cup, along with Calgary’s semifinal against Alberta the previous week also combined for 3,100 viewing hours on Canada West TV. Meanwhile, subscriptions for this year had already surpassed those from all of last season at the start of the second semester. While the primary consumer base for this level of competition is often family and friends of U SPORTS student-athletes, the quality of the broadcasts produced by Canada West seen in partnership with Yare Media this year has been raised to match the quality of competition across all sports by the conference. The partnership with Yare Media has also been a key component of the conference’s rebranding program. 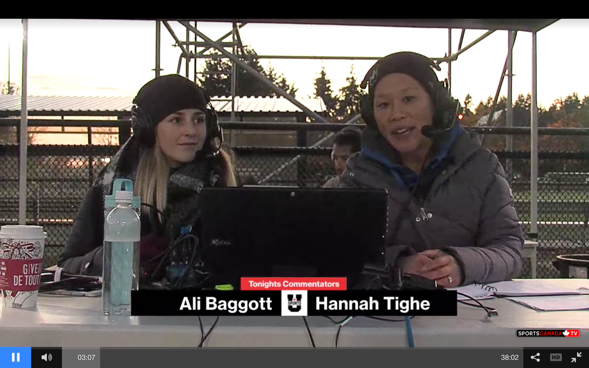 Creating standards for broadcast quality and consistency, the Canada West TV package gives fans access to a high-quality production of their favourite student-athletes, thanks to Yare but also its television partnership with SaskTel maxTV, which produced the Hardy Cup along with 14 other contests during the 2017 season. The conference also provides to its 17 members a professionally-produced graphics package for all broadcasts, and access through its partnership with Yare to SnappyTV, an in-game highlight-cutting tool that members have embraced more this season, by sharing moments like DiFonte’s kick on their social media channels in real time. That’s just one example of members doing their part to elevate the product, including following the guidelines set by the conference, improving their streaming equipment, and investing time into producing their own respective content. Not only does this provide value to the viewers of the product, but to all of Canadian university sports, as moments such as DiFonte’s dynamic kick are shared across the country. Like its member conferences, U SPORTS has embraced the livestreaming platform for national championships through a partnership with SportsCanada.TV. 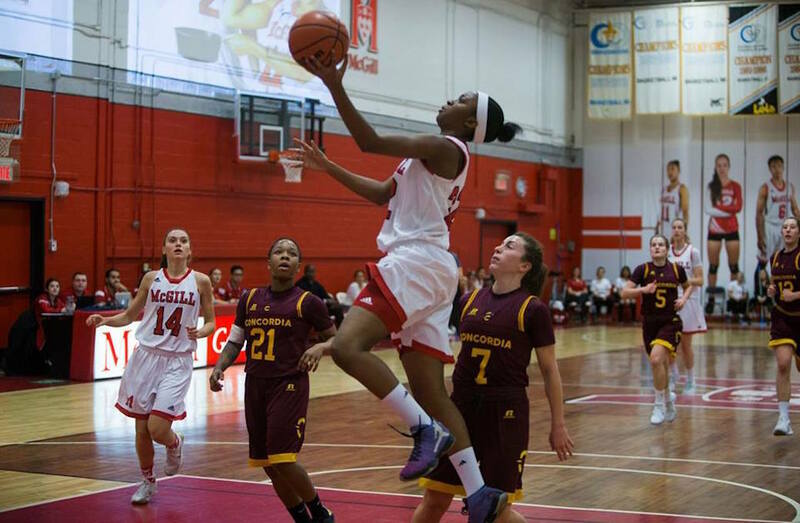 As the successes of the streaming platforms turn around to help drive the improvement of these services, Canadian university sports programs are embracing the platform to enhance their viewership and engagement. “Right now, we are in a big transition period,” said Brown of the development of livestreaming and digital presentation of the national championships, which also now includes pay-per-view. Our goal is to recoup our costs, and to give the highest level of quality, and the best return on the value proposition we possibly can. While these services continue to evolve, the programs are ready to grow with the platform and take the engagement with the fans into account as they move towards a new era in sports broadcasting. “It’s been a long process,” admitted Daum of the evolution of Canada West TV. 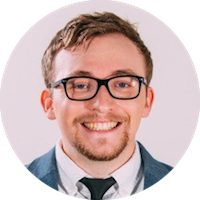 “I think there’s still a ton of growth for the conference and for our members, and certainly there’s plenty of work to be done if we want to continue to grow our viewership numbers and also our sales numbers, because those go hand-in-hand.